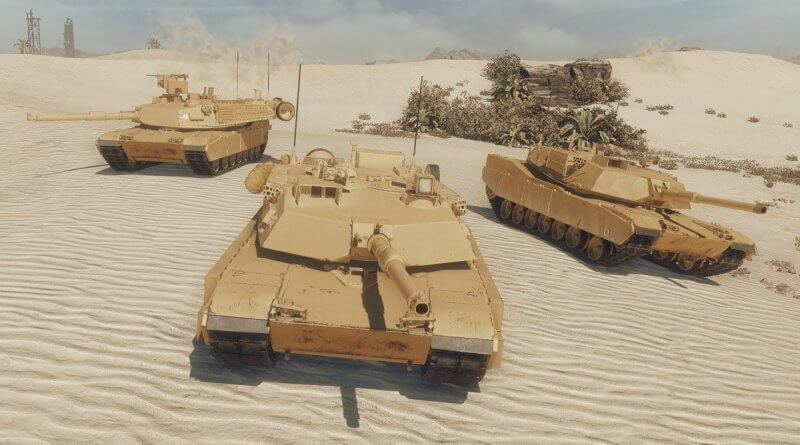 Silentstalker, Armored Warfare Content Manager, conducted a Q&A with the community in the official forums. I’ve compiled all the revelevant information available until this moment into a single article. Hope you guys enjoy. Are we going to see more multiple gun options on already existing vehicles? For example, Challenger 2 ADTU 120 and 140mm. 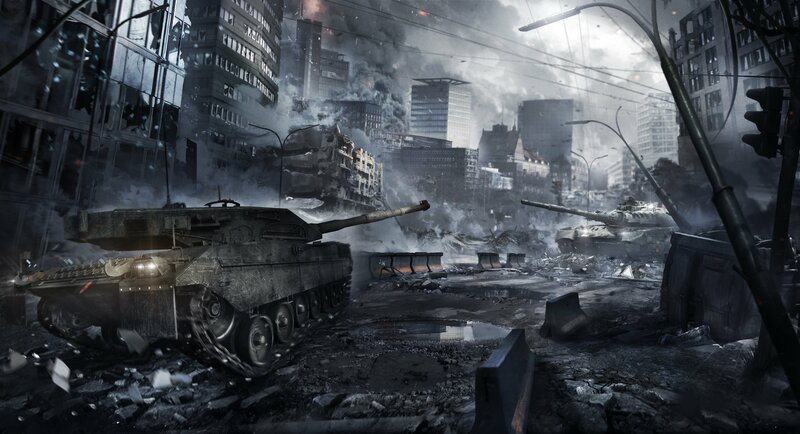 Can’t answer from the top of my head, but for already existing tanks, I’d say that no is most likely. Recently introduced tanks like ASCOD LT 105, changing their turret changes their gun. Is there a possibility to implement this on older vehicles too? Definite no. This would represent a significant modelling effort at a zero gain for any player. It’s possible that such variants could be introduced as new vehicles. Can we expect in the near future an update focused on flattening the balance gap across all tiers, that are clearly unbalanced? In the current situation, some tanks are really good while others are really bad with very little middle ground. I don’t believe such a situation exists. For more info about vehicle balancing, you can check our recent article, but situations where one tank is extremely powerful when played right (for example, a tank with an extremely strong turret in a hull-down position) is fine. There are no plans to make tanks more similar to each other, that’s not how AW balance works. Let me rephrase the question: When will the ridiculously overpowered Russian and Chinese MBTs be reigned in and when will the AFV class be separated into heavy AFVs and scouts and the MM balance them as such? I do not believe Russian tanks are OP – at least they weren’t the last time I check their stats. Neither are Chinese (possibly with the exception of Type 99s) but I can’t confirm that from the top of my head, will have to check. As for the AFVs, now that is another matter – we are planning ways of changing them/adding to them. More on that later. Off and on, depending on the patch, there is a microphone symbol in the top left corner, are there plans for in-game voice communication? Yeah, that’s the voice chat. I don’t think that feature was ever truly finished, nor do I believe we have any plans for its specific introduction, but it’s possible. The new dealer tree has unique prerequisites to unlock some of its vehicles. Will these new unlock mechanics be used for more/ all upcoming progression vehicles? The next branch will have a different unlocking mechanism, but that is also interesting in my opinion. Low Tier tanks suffer from absurdly high retrofit costs, compared to their base price. Are there plans to make retrofit costs tier dependent? 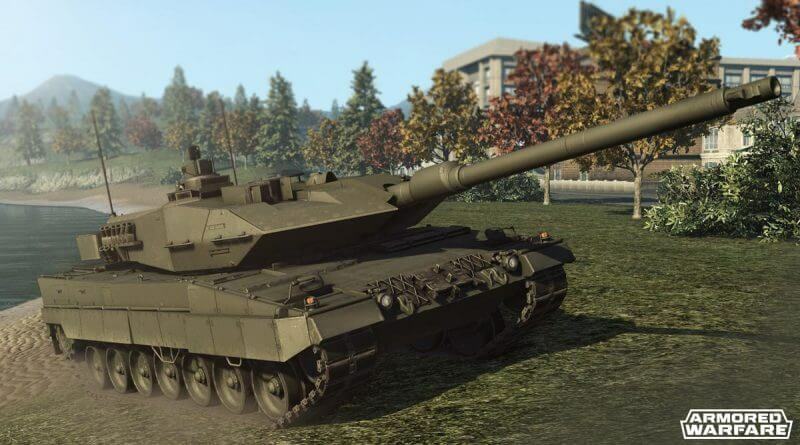 The tier 10 Leopard-AX is one of the more obscure prototypes and visually one of the less fitting models. Are there plans to change this vehicle to the more fitting technology demonstrator of Rheinmetall’s MGCS? Not as far as I know, which goes to most “model rework” questions actually. t seems that smoke doesn’t work properly on all tiers or tanks. If I use the Zhalo and Smoke, I don’t see anything like smoke, and the enemies can still see me. I can be penetrated and I still see the enemies hitting my tank. Is that a bug or something else? Maybe you are referring to the smoke generated by injecting diesel into the exhaust system that appears basically on top or behind the tank instead of in front of it? That’s an intentional mechanic. Will we ever be able to put decals on the newest repaint premiums and get missing decals on some vehicles fixed? Any plans to add a filter by Commander? Some vehicles do not have decals intentionally. For some, it’s a bug. Sadly, I don’t have a list of the intentional vehicles but, very roughly put, this applies to the permacamo skins. I assume this will be fixed with the upcoming skin system. As for commander filter – what would you sort them by? For easier assigning please use the barracks screen and the assign button, that works quite well. Can you elaborate more on the “upcoming skin system”? Is it possible to add more decals to tanks in the future? For example, I really want to add 2 or 3 decals on each side of my challenger. Not yet. Possible, the developers were planning an overhaul of the whole decal thing in the future I think, not quite sure what the status is now. Any updates regarding the Armor Inspector? Yes, but none that I can share, for now. You’ll learn more soon. When is the T-72B’s incorrect model going to be fixed? And when are going to get the actual Type 62 in the game instead of the Type 59 that we have in its place? Not a high priority sadly. Any news regarding the PT-85? Has the possibility of a mixed ammo loadout been considered for tanks that can have it? I’ve heard it mentioned but I think the whole problem with this was that it led to seriously OP situations. Are there plans to include in-game long-term missions in order to increase the draw of playing certain tanks for longer? Yes, you will learn of them soon. Are there plans to improve the AI for the PvP bots? PvP bots, in particular, I don’t think so, at least not in their current form. What drives the addition of certain new lines? Now that is an interesting question which I can’t really answer in full because it involves internal stuff. Generally speaking, it’s based on synchronization with other content releases, for example, a full Israeli line takes more work than the Faraday vehicles which is why it was decided to put the Faraday vehicles first in order not to have a bigger gap between vehicle releases than necessary. Are the 99A2-140 and Armata 152 going to remain as premium tanks only? Yes, they will stay premiums. We know about the new lines coming, but is there any plan to add any other lines? Yes, there are vehicle lines planned beyond the Israeli and the French branches. Is the Altay going to be added alongside the new french line? Are crates gone for good, or there is any plan to take them back? They will very likely appear in the future as well since the Legendary Reinforcement event was basically interrupted before it ended. Are there any plan to incorporate the original my.com accounts into Steam login? We’re looking into this question. If it was trivial, we’d have done it already – unfortunately it is not. “Let me rephrase the question: When will the ridiculously overpowered Russian and Chinese MBTs be reigned in and when will the AFV class be separated into heavy AFVs and scouts and the MM balance them as such? They haven’t learned one bit. I mean how thick do you have to be to ignore the feedback of the last few decent players AW has left? Balance is ok comrade, stats say it’s fine, even if they don’t. I mean there needs to be easier to hit weakspots, it just ends up being a boring spamathon for ages with little gain. SilentStalker? As in, the For The Record guy? A CC for AW? Wouldn’t wish that on my worst enemy. My condolences. He isn’t a CC, he is a Content Manager. Works for AW for over three years now I think. Oh? I thought he got the push last month? My bad. Just wanted to sound smart with all them acronyms. You’re right, he stopped working on his FTR (at least the FTR we all knew and loved) about three years ago when he began working for AW. It’s still not a job I terribly envy him about. AW is a basic WoT rip-off as it is, thus it never really had a chance to begin with. My god, I love acronyms.